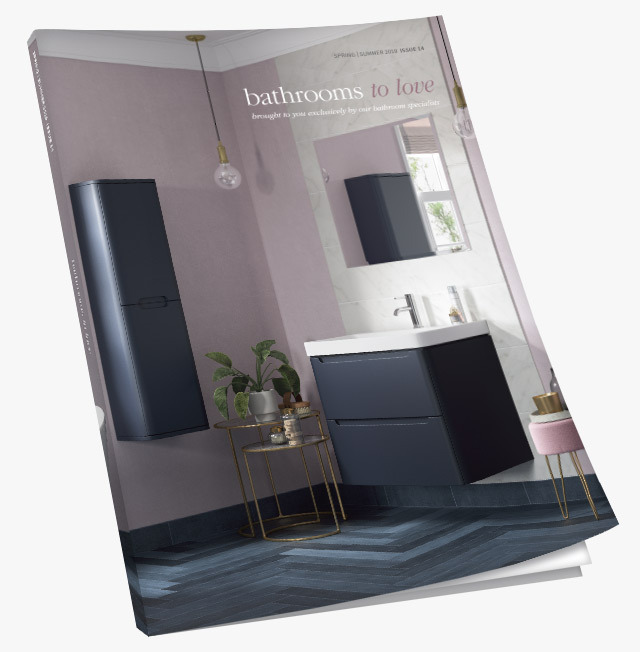 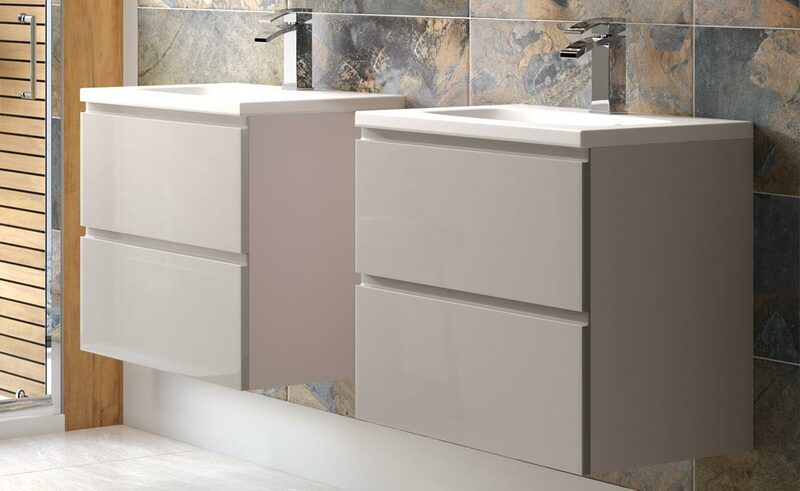 Bello 2 drawer units including basin wall mounted 600mm, Fonte basin mixer, Bello mirrored wall units 600mm, Bello tall units 300mm, Bello WC unit 600mm, black worktop and Cilantro back to wall WC. 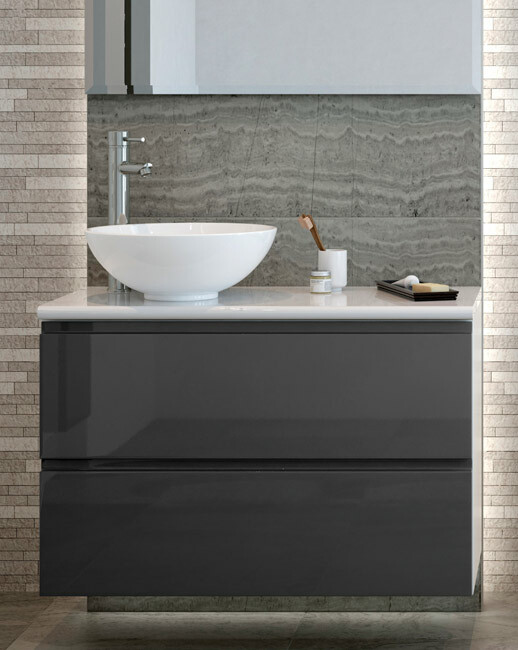 Bello 2 drawer unit including basin wall mounted 600mm, Rima basin mixer, Bello mirrored wall unit 600mm, Bello tall unit 300mm, RefleXion 6 sliding door, low profile tray and Primo shower. 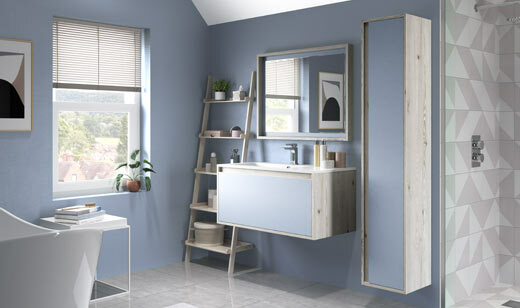 Bello 2 drawer unit excluding basin 900mm, white gloss worktop, round washbowl, Altro tall basin mixer, Bello tall unit 300mm and Venetian freestanding bath. 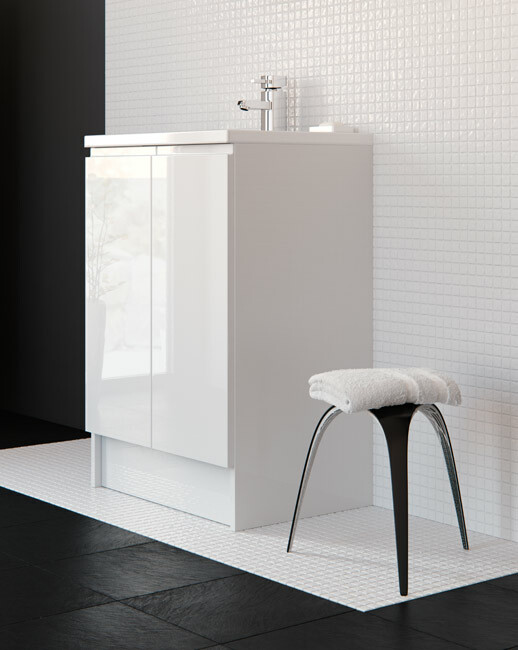 The Bello range, with its high gloss doors with integrated handles, provide a cool minimalist chic look. 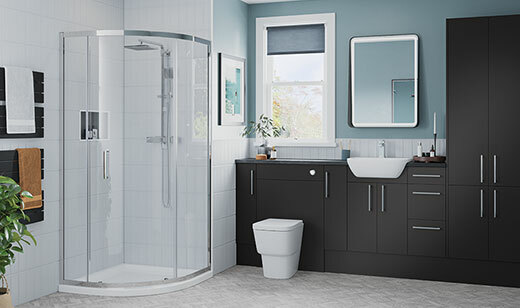 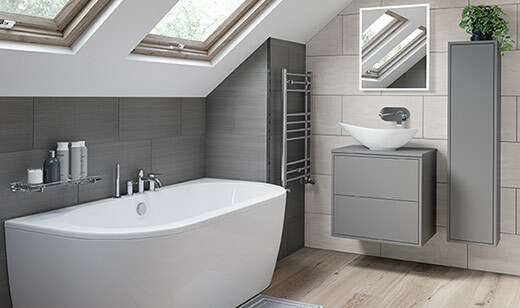 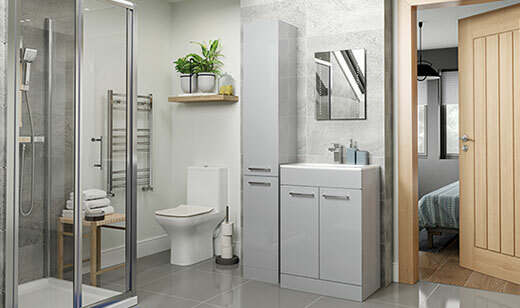 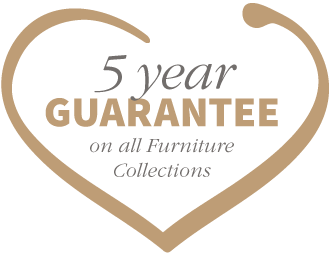 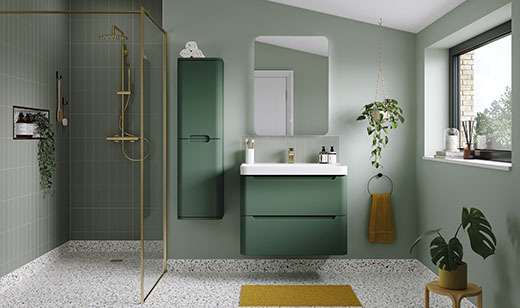 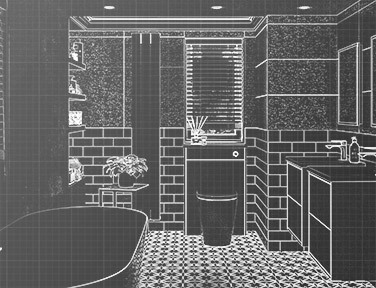 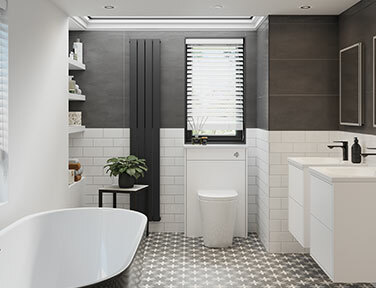 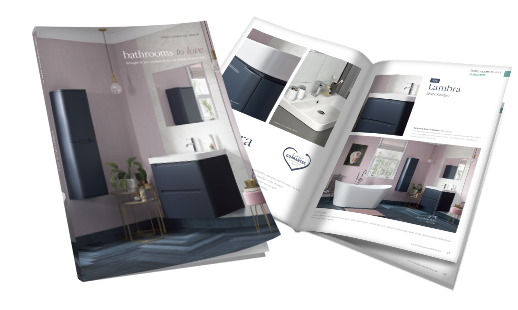 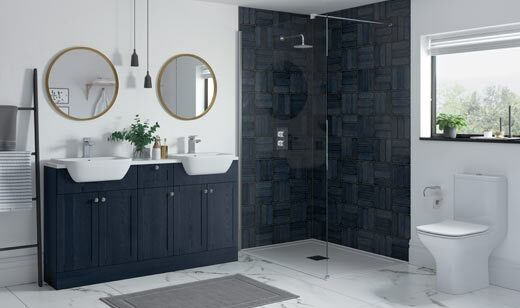 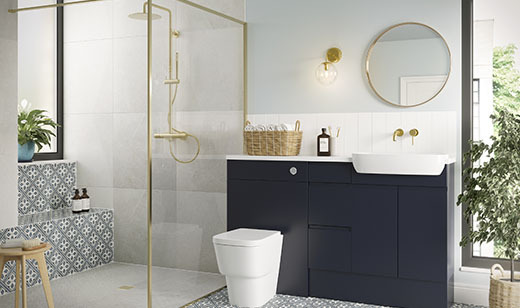 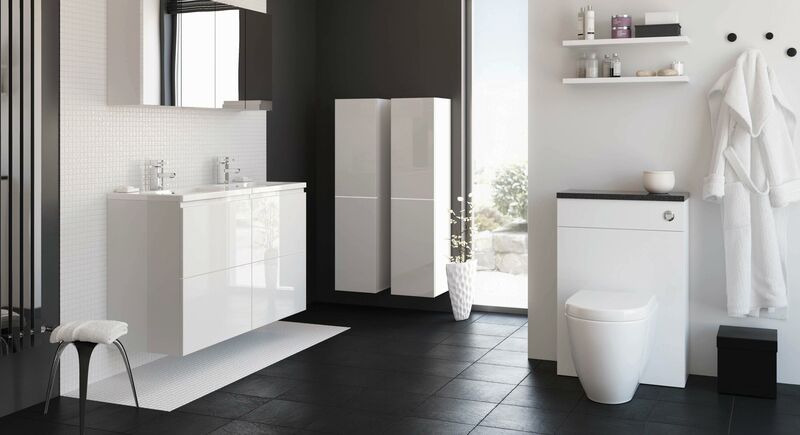 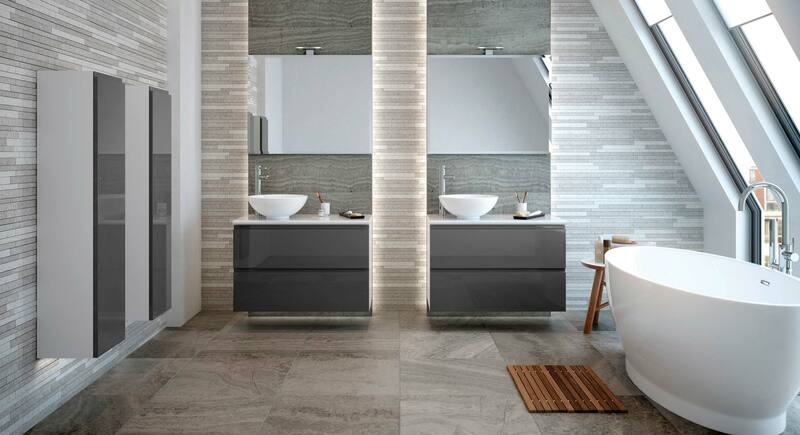 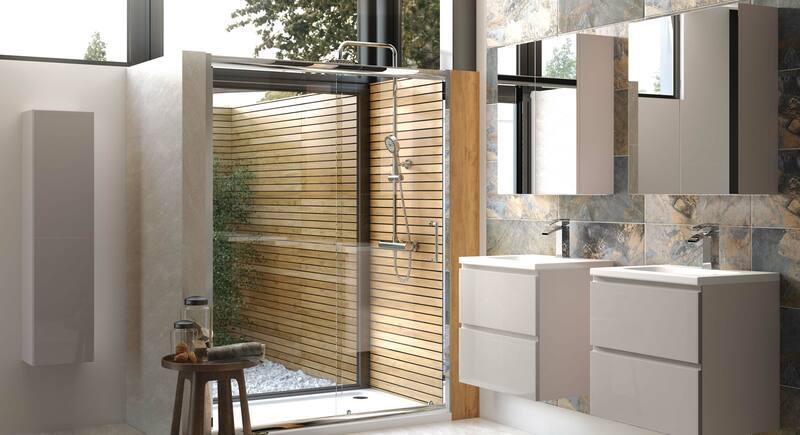 With a choice of wall mounted and floor standing furniture options, washbowl or sit in basin, and complementary surfaces, there are plenty of options to make your Bello bathroom truly beautiful. 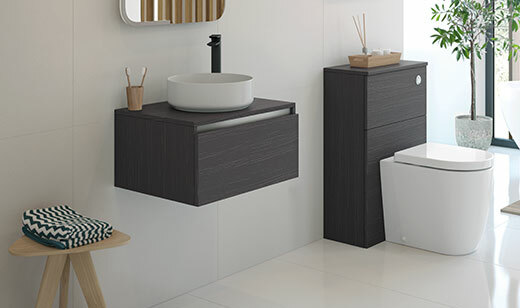 The slim & sleek handleless Bello furniture is available in both wall mounted (top) and floor standing (above right) units, and sit in (top) or washbowl (above left) basins.